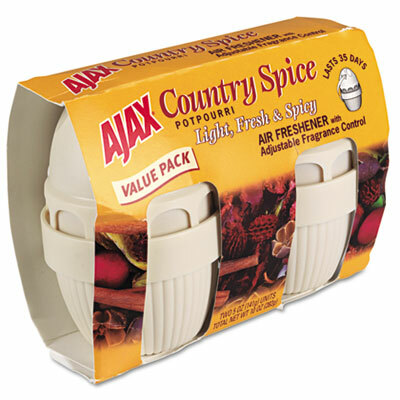 Solid air freshener stops odors and leaves a clean, natural scent. Freshens for up to 35 days. Solid air freshener stops odors and leaves a clean, natural scent. Adjustable fragrance control top. Freshens for up to 35 days.